PVC Vertical Blinds - Blinds Philippines – Call Us Now at (02) 893-1373! 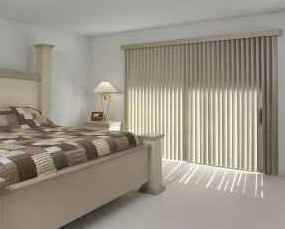 PVC VERTICAL BLINDS (PHILIPPINES) – PVC Vertical Blinds are classy and elegant, plus these types of blinds are very economical and adds more style in your home. Using the latest wand control system, it’s very child and pet friendly, these types of blinds are highly recommended for family with small children and pets. PVC vertical blinds are perfect to any type of windows and sliding doors, it can add up as a décor with it’s stylish and good look, it also gives you the power to adjust and filter the light you want. 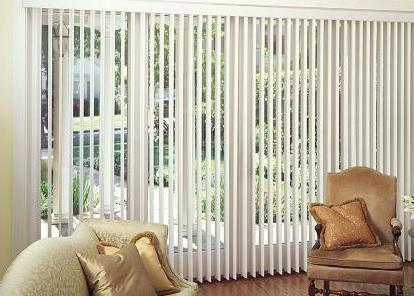 Vertical blinds are also easy to maintain, all you need is a piece of cloth in order for you to clean it. If you want to see the view outside your window, PVC Vertical blinds are perfect for you, it can be nicely mounted outdoors which make it unnoticeable, therefore not blocking the view from the outside. The slats of these vertical blinds can be bulk up to any of it’s side or can be extracted from the middle area which makes it very efficient to use. The headrails are made from top of the line raw materials which are durable and can last for a long period of time. We have many colors and different styles to choose from and with the huge variety we cater we are sure we have the vertical blinds you want. 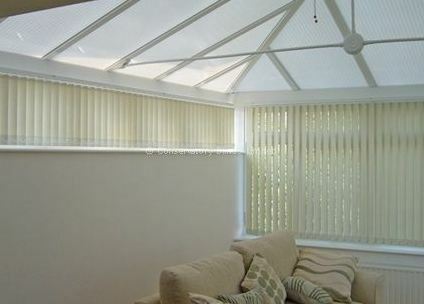 Check out our PVC vertical blinds and see our affordable offers. You can visit us at the 4th floor of Waltermart Center Makati. Please check our contact page for more details.